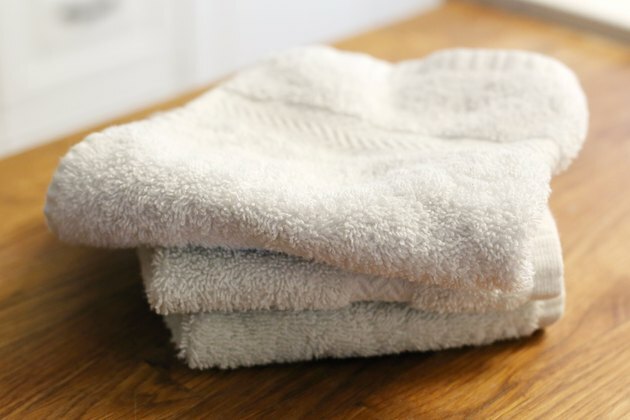 Nothing is better than a set of brilliant white, fluffy towels to brighten up a bathroom. And, of course, nothing is worse than a set of dingy, gray towels to throw a shabby shadow over a bathroom décor. 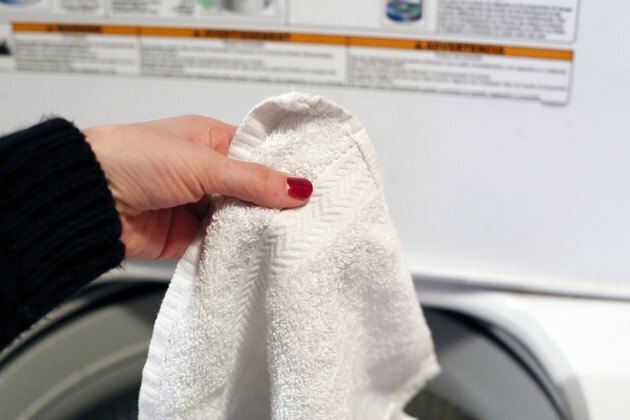 If your white towels have lost their luster, don't fret. 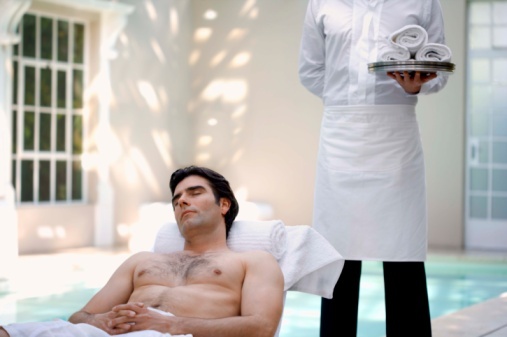 Bring them back to life by employing a few simple, household remedies. 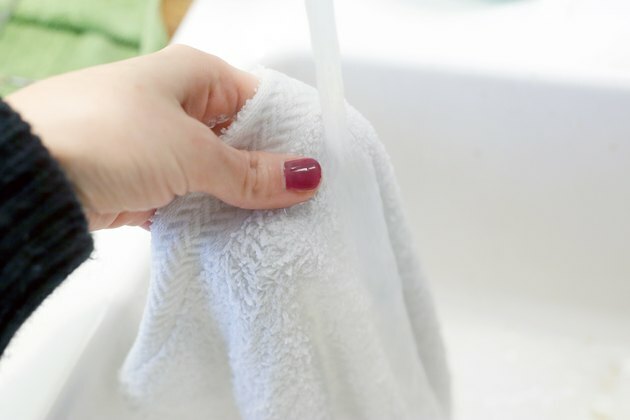 These time-tested treatments are sure to make your towels brilliantly white again. 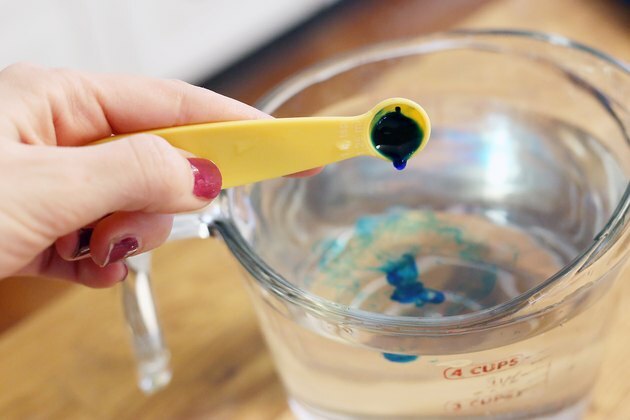 Mix ¼ tsp. Mrs. Stewart's Bluing with 1 qt. cold water. 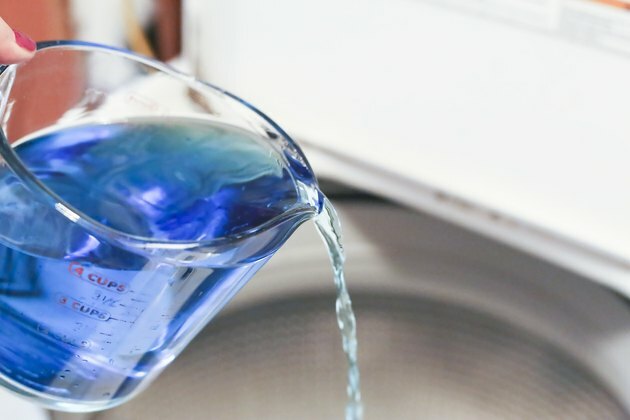 Add bluing solution to washer water. 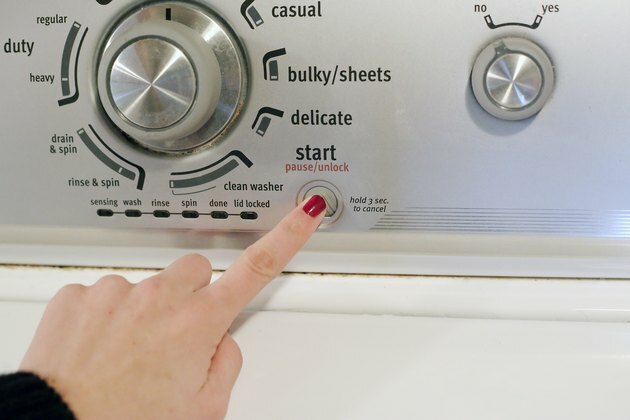 Launder towels in regular washer cycle. 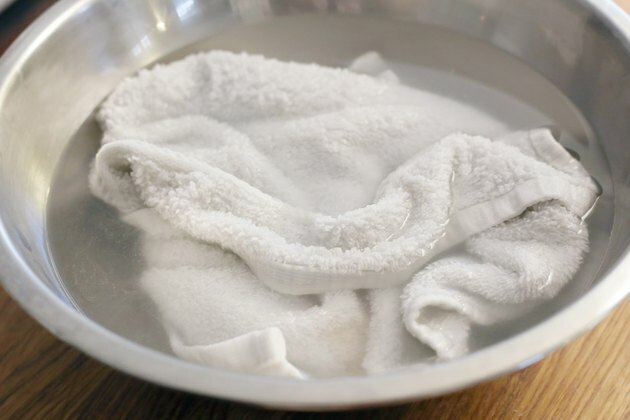 Soak towels in vinegar and hot water for two hours at least; overnight is best. 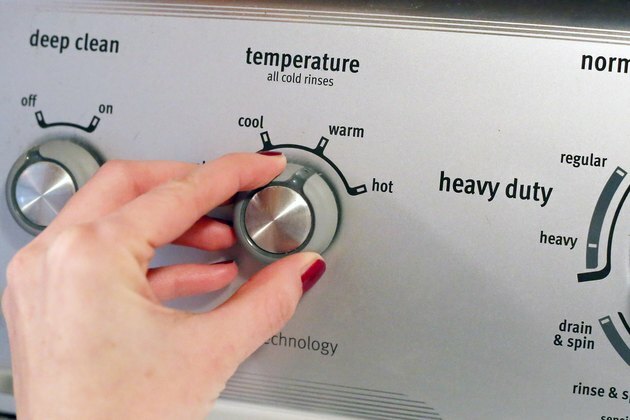 Hang towels in direct sunlight to dry.